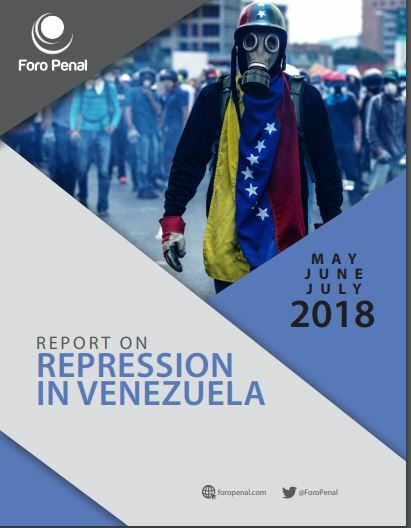 – 102 is the total number of citizens arbitrarily arrested in Venezuela, from May 1st to July 31st of 2018. 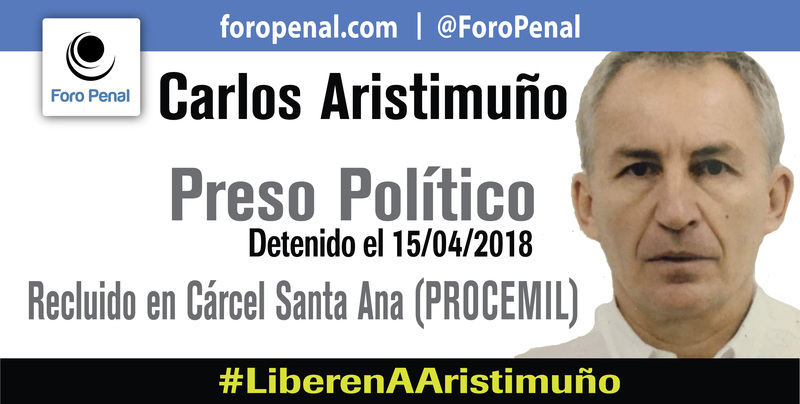 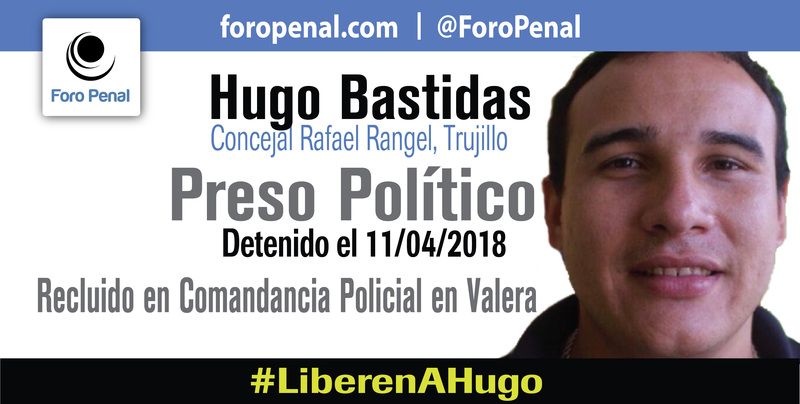 – 5 civilians are awaiting trial and deprived of their liberty by the military criminal justice system, from May 1st to July 31st of 2018. 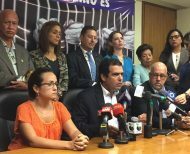 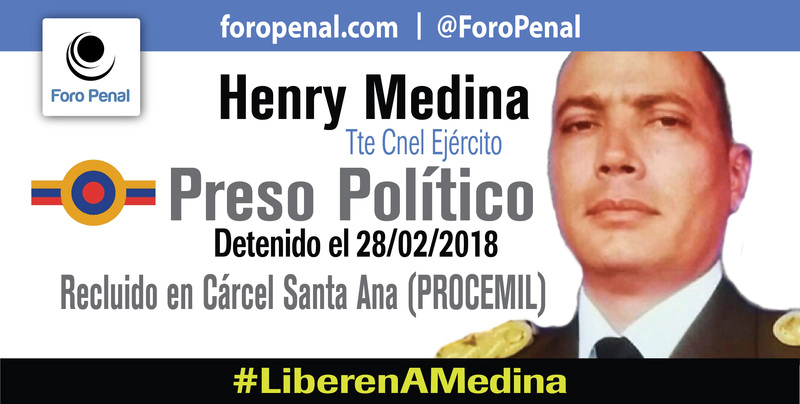 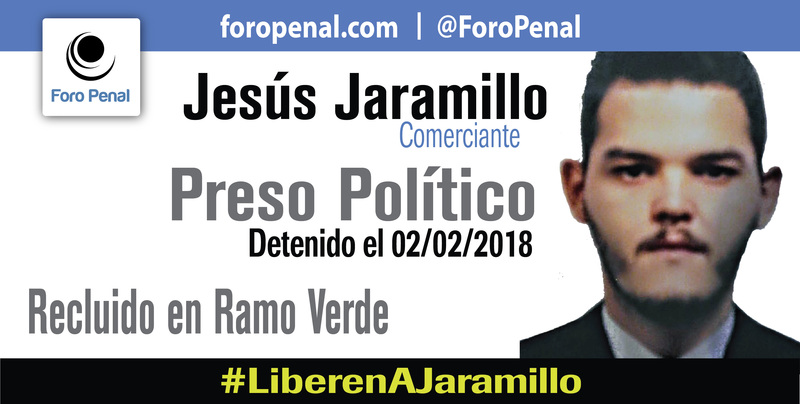 – 248 is the number of political prisoners in Venezuela until July 31, 2018, closing date of this report. 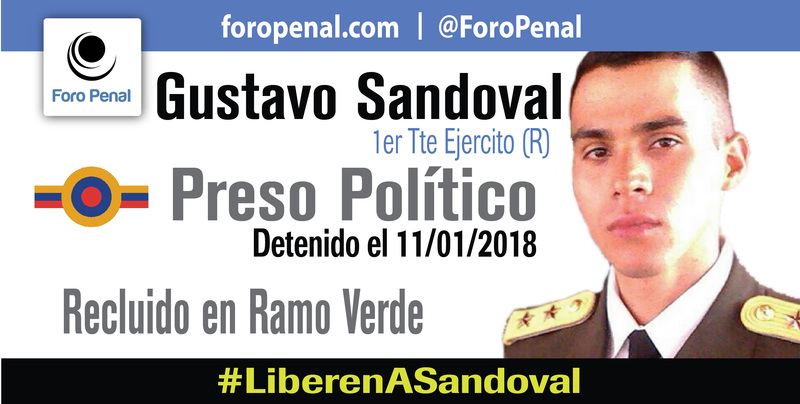 However, we must observe what we have called the “revolving door effect”: a planned scheme of the Venezuelan regime by which political detainees are been released, while at the same time, a similar but higher amount of people are been imprisoned. 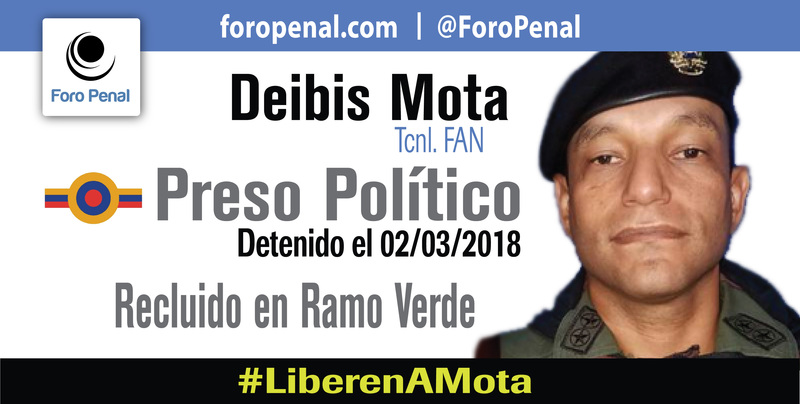 In this regard, we note that the number of political prisoners varies in people, but not necessarily in numbers. 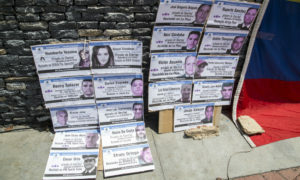 To that effect, the number of political prisoners in different times might be more or less the same, but the people imprisoned are different, because while some are been released others are been imprisoned, and the cells previously occupied by some political prisoners are now occupied by new victims of repression of the Government.